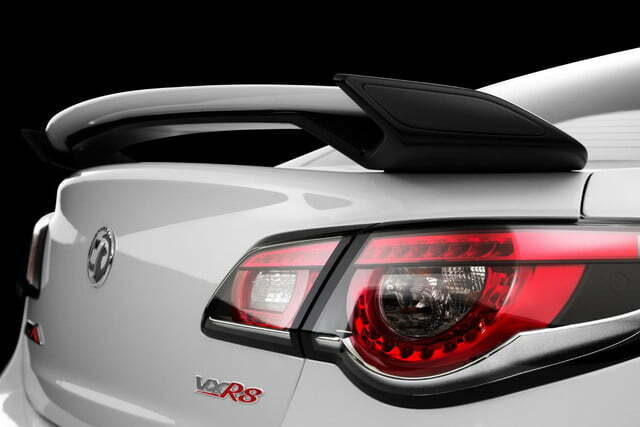 Normally, we don’t cover cars that will never make it to the United States, but the Vauxhall VXR8 GTS is an exception. 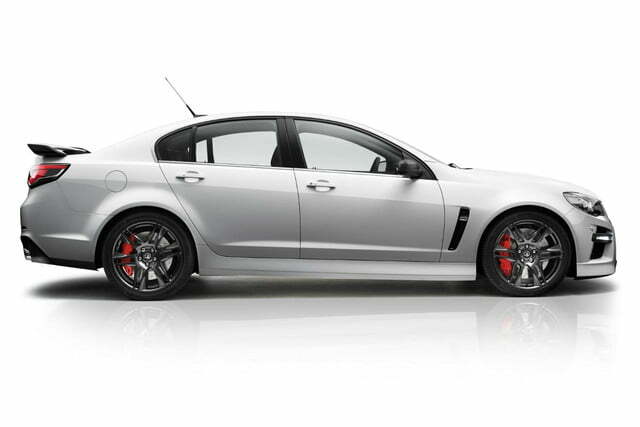 Not only is it a thunderous V8 hellcat with 576 horsepower, it’s what the Chevy SS could and should have been. 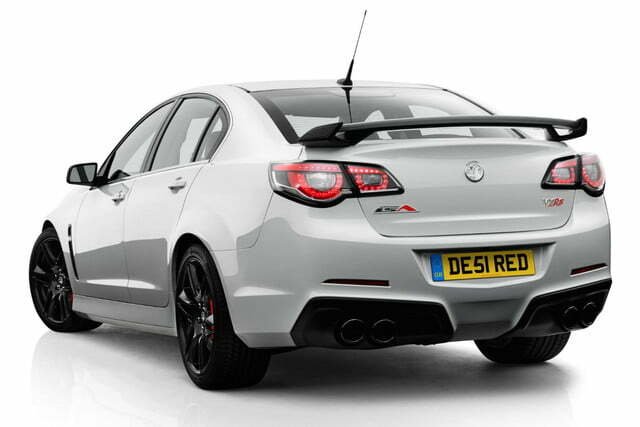 Underneath their respective badges, both the Vauxhall and the Chevy are actually modified versions of the Australian Holden VF Commodore. 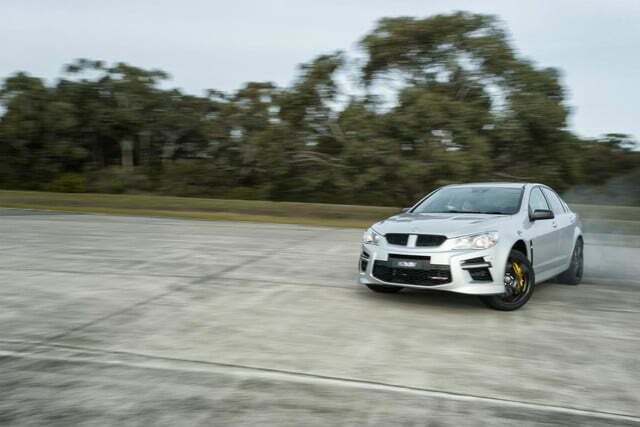 In fact, the Chevy SS is even made by GM’s subsidiary in the land down under, presumably by kangaroos and Mad Max extras. Speaking of Mad Max, he would be proud to drive this thing, even if he was a devotee of Holden’s arch rival, Ford. That’s because this thing offers truly mental performance. That 576 hp comes from a supercharged version of the LS3 V8 shared with the SS. In its supercharged form, this old Corvette motor puts out, 545 pound feet of torque. Interestingly enough, that’s more torque than it takes to turn a black hole inside out. Acceleration is mental as well, with 0-60 mph covered in just 4.2 seconds. Obviously, though, traction is a struggle for this beast. Why do I say that? Because the new M3 can manage 0-60 in 0. 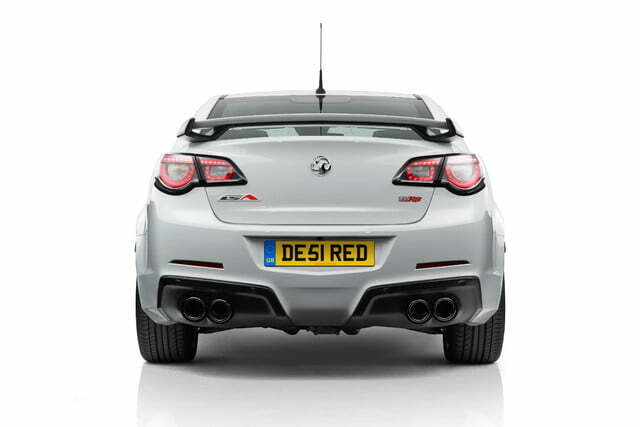 3 seconds quicker – and it has 150 fewer horses. But, as with the SS, this car shouldn’t be all go and no turn. It has some remarkably clever technology that keeps it planted through the corners. The car uses brake-torque vectoring to try and maintain grip in the corners and the suspension is the fancy adjustable kind. My biggest problem with the VKR8’s American cousin, the SS, as I just wrote, is that it doesn’t have enough presence or flair. That is a charge that certainly can’t be leveled at the Vauxhall. With those wheels, that spoiler, and the LEDs up front, this car lets you know that it means business. It also gives you a reason to buy it instead of a more refined German car. 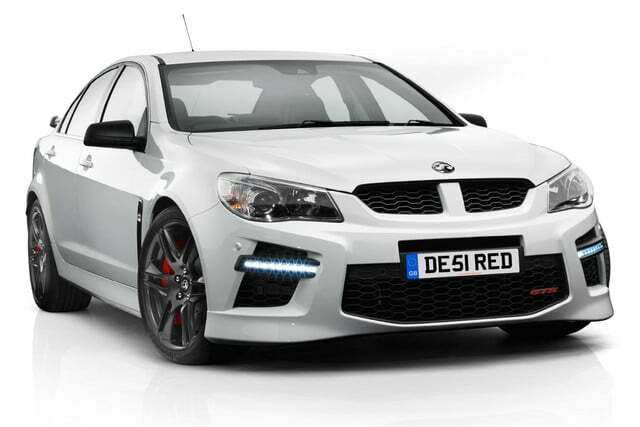 Let’s just hope that GM decides to bring these upgrades to the Chevy SS in North America. After all, who couldn’t use a little more supercharging in their life?